Russia violated 407 bilateral and 80 international treaties with Ukraine, in the course of occupation of the Crimea. 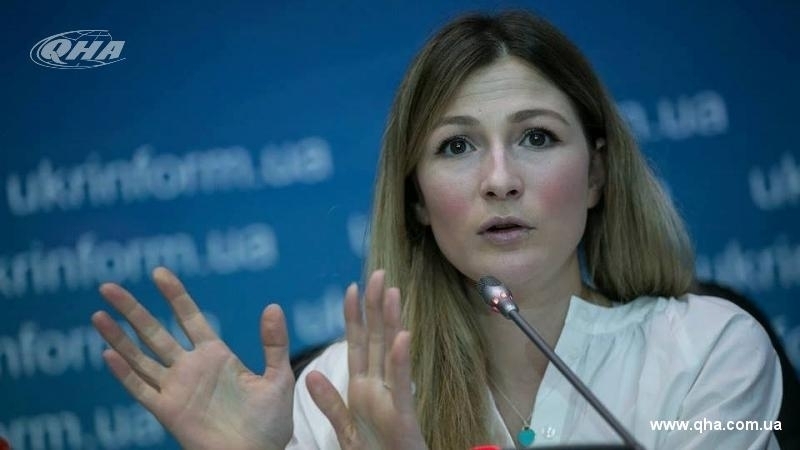 The First Deputy Minister of Information Policy Emine Dzhaparova made a corresponding statement during the international conference "De-occupation of Crimea: When and How" held in Lisbon (Portugal), organized by the Ukrainian Embassy, the press service of the Ministry of Foreign Affairs of Ukraine reports. Dzhaparova notes that Russia has adopted thousands of legislative and subordinate acts with the aim of integrating the Crimea into the legal space of the Russian Federation. 15 of these laws were constitutional. The Deputy Minister of Information Policy recalled that crimes continue on the annexed peninsula, such as illegal presidential elections in the Russian Federation. Russia uses the Ukrainian media resources for the purpose of propaganda against the country. Earlier, Deputy Foreign Minister of Ukraine Sergei Kislitsa informed that about 35-40 thousand citizens of Ukraine, including more than 20 thousand Crimean Tatars, were forced to leave the occupied Crimea because of intimidation by the so-called authorities. Kislitsa noted that the Russian occupation authorities intimidate citizens to eliminate any civil initiatives.